Yeah! I’ve been trying to find a video on triple picot that is not crocheted. Perhaps, I have been calling the wrong name? Thank you, thank you! I will use this on a shawl I’m binding off. Love the edging; hope to use it in the future. 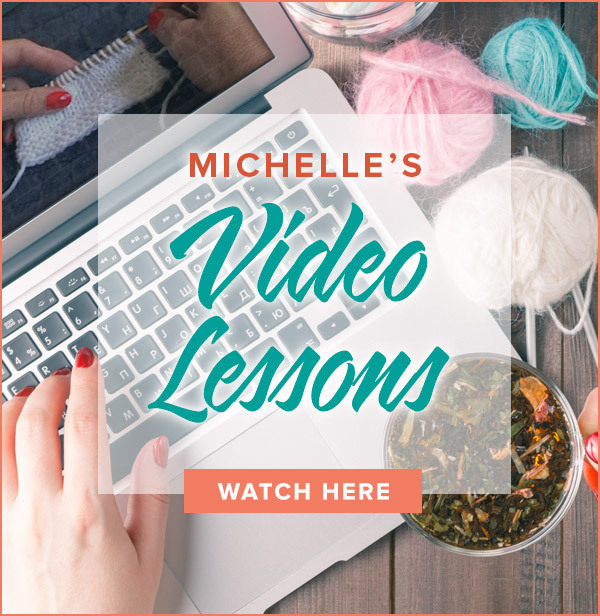 Your videos are the way I am learning to knit. They are so clear to understand can’t wait to use this one. Keep up the videos! 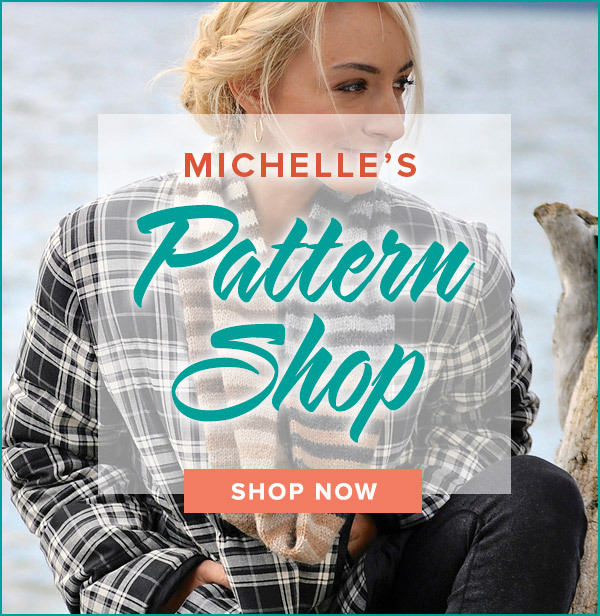 Wish I had a pattern for you. Good luck with your beautiful mission. I like this! I am making a shawl using one of the cupcake yarns with the different colors and they are all fall colors. I would like to try this on the shawl to finish it off. I love your videos. The crown picot bind off is very pretty and looks easy to do. I am sure I will use it on a future project. Is there a “still” version of this Crown Picot Bind Off video?